Canarm is closing in on 80 years in business. I have been here for 36 of those years and I must say I am very proud of the company that we have built and the 300 people that share their knowledge and professionalism with us every day. 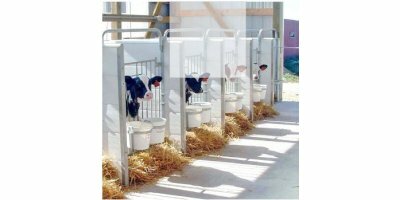 Comfy Calf Suites offer an advanced, innovative housing alternative to outdoor hutches and other labor intensive options for penning. Comfy Calf Suites are safe, efficient and most importantly, very comfortable for your calves and you. 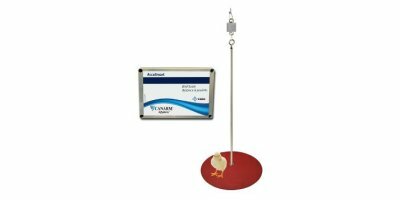 Ideal for calves up to eight to ten weeks of age, they are built with durable plastic planks and heavy-duty hardware. Comfy Calf Suites are easy to install, easy to clean and the open-front gates allow you to keep a close eye on the future of your dairy herd. Producers throughout the United States, Canada and Europe are choosing Comfy Calf Suites (including numerous repeat customers) to raise calves in curtain barns, greenhouses and other type of facilities. 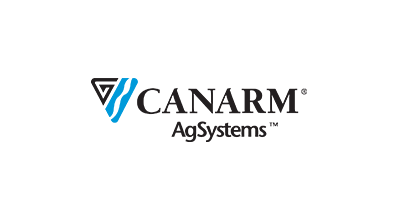 Canarm/BSM Agri Products, one of Canada’s leading agricultural equipment suppliers for livestock producers, is shortening its name to Canarm® AgSystems™. The Canarm/BSM name and logo will be phased out over the next year. We appreciate the role that our dealers have played in our success. The change to Canarm Ag Systems is one of the first steps in an overall plan to build and strengthen the Canarm brand and to position it for the future. This will make it easier for our customers to understand our many products and product lines and ultimately to do business with us. For example, we have branded our line of sow products, designed to help farmers with changing housing requirements, as SowChoice Systems and have developed a new brand ad to position Canarm in the swine market in Canada and the U.S. You will start to see these new ads in major hog publications shortly. See our new SowChoice Systems landing page at www.sowchoicesystems.com. This change signals an exciting new era for Canarm Ag Systems. The company is preparing to take a leadership role in the industry providing more than just products by developing and supplying advanced agricultural systems and solutions for livestock producers into the future. Canarm Ltd. has three distinct business units, all of which are growing and expanding into new global markets with leading edge products and innovations. 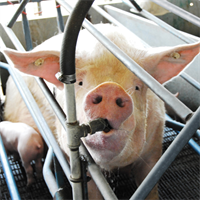 One example from Canarm Ag Systems is an exciting new product currently being developed for the hog market, which will be under the SowChoice Systems line. 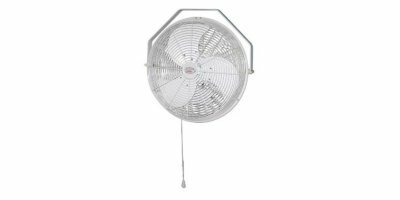 It will be one of the only products of its type manufactured in North America. We will have more to tell you in the coming months. Canarm merged with BSM Agri over nine years ago. The BSM reputation for quality products and service is an important part of Canarm Agri Products heritage and will remain a strong foundation of Canarm Ag Systems. The fact that Canarm Ltd. has been named one of Canada’s 50 Best Managed Companies demonstrates how we are living our brand and the strength of our brand today. A stronger Canarm brand will enable the company to effectively compete and win in new, very busy, global markets and here at home. We hope our dealers are as excited as we are with our direction. We will continue to build our success together.